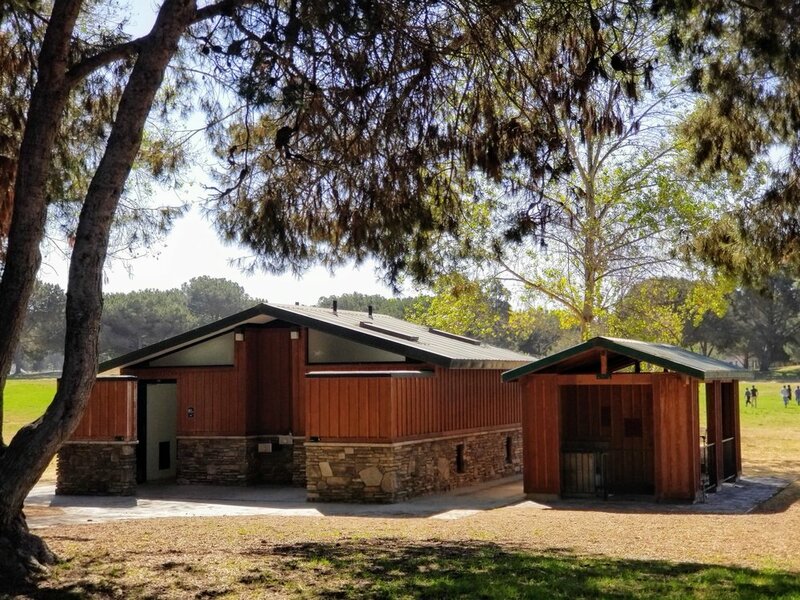 When I was planning a staycation, I read the following: “In Santa Maria Valley, we have a style all our own. We take our time on the vine, on the hill, on the grill. We swirl ’til we spill.” Yes! Absolutely, yes! Santa Maria Valley is exactly what the doctor ordered. Santa Maria Valley is located in the middle of California’s Central Coast, about 160 miles north of Los Angeles and 65 miles north of Santa Barbara. Santa Maria is rich in history and agriculture. It’s soulful and breathtaking. Santa Maria has 34 tasting rooms, 6 unique American Viticultural Areas, 13 beaches and plenty of local breweries. The best part is you can get to all indulgences and attractions within a 30- minute picturesque drive. I decided to take an Amtrak train to Santa Maria Valley. 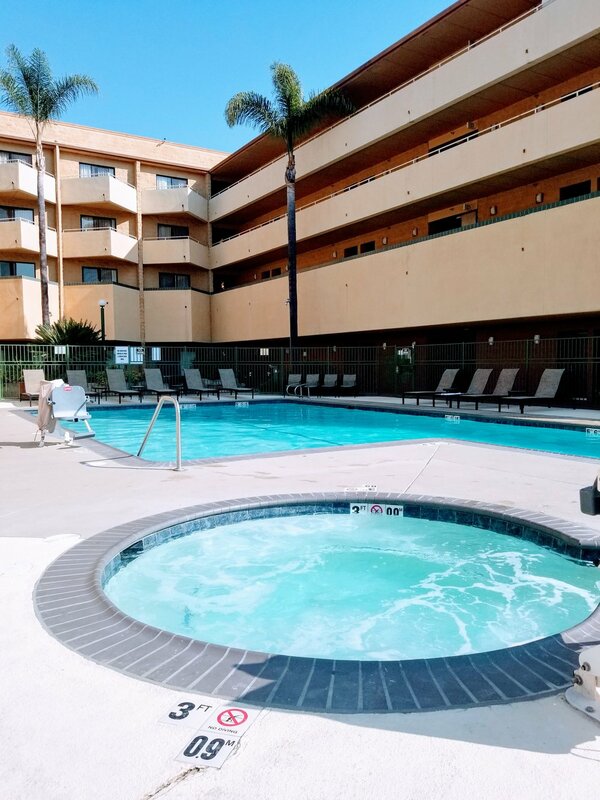 I boarded the Pacific Surfliner in LAX to Guadalupe Station and then took a 25-minute Uber to the Radisson Hotel Santa Maria. What a beautiful little trip up the coast! 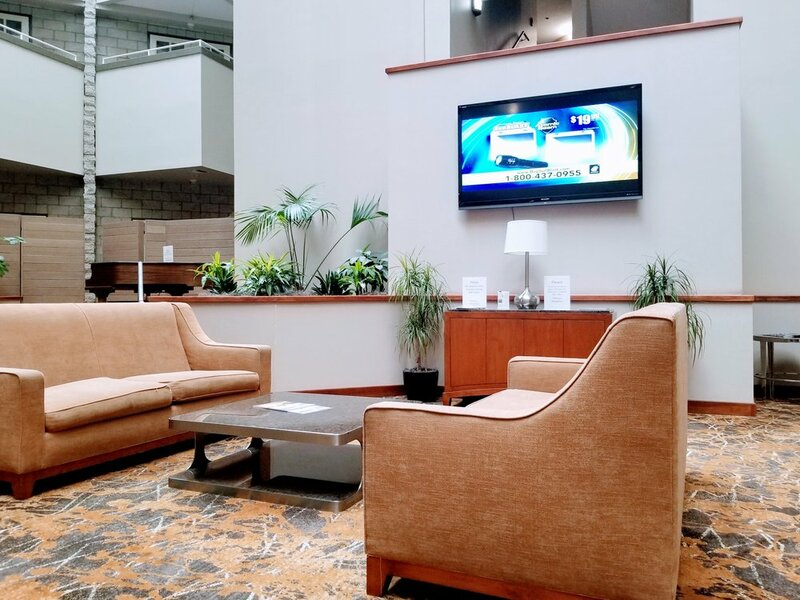 The Radisson Santa Maria is adjacent to the Santa Maria Airport and is a great place for travelers of all kinds, whether you’re traveling for leisure or for business. The hotel rooms are clean, comfy and large and include free WIFI, a flat screen tv, a beautiful area to work and lounge and an in-room coffee maker and fridge. My room had a spacious balcony overlooking the pool. The pool and hot tub are heated to perfection and the cleanest I’ve seen in a very long time. They offer free breakfast in the lobby (coffee, cereal, juice) and you can purchase the breakfast buffet or brunch. The brunch buffet was carefully stocked with a wide variety of hot dishes, fresh fruit, juices and DIY waffles and toast. The best part about the Radisson Santa Maria is the staff. 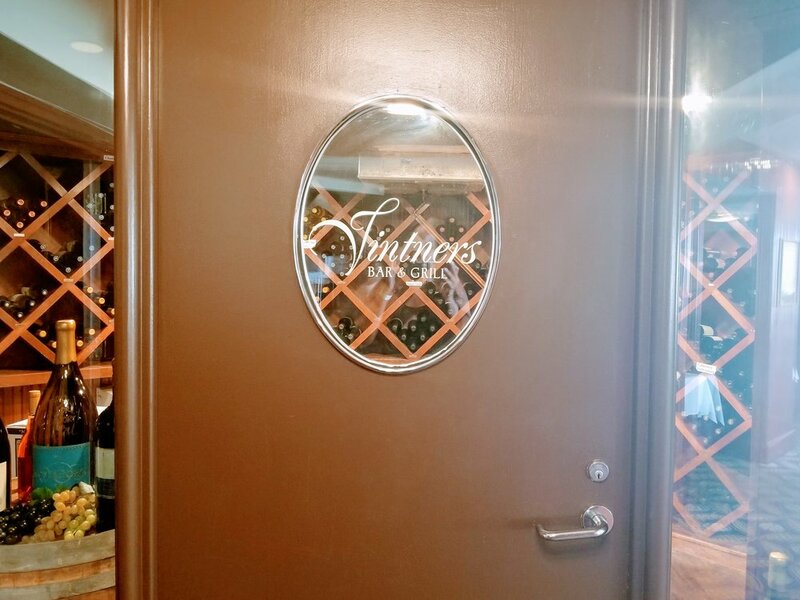 They are the definition of hospitality – they could not do enough for us on our stay and were so very happy to make any arrangements that we needed I didn’t eat at Vintner’s Bar & Grill but, I took a look around. It looks like an upscale place that foodies would love. The ambiance and view is amazing. Thanks to SantaMariaValley.com, I had a great itinerary to follow. Here are some of the fantastic experiences I had on my staycation. 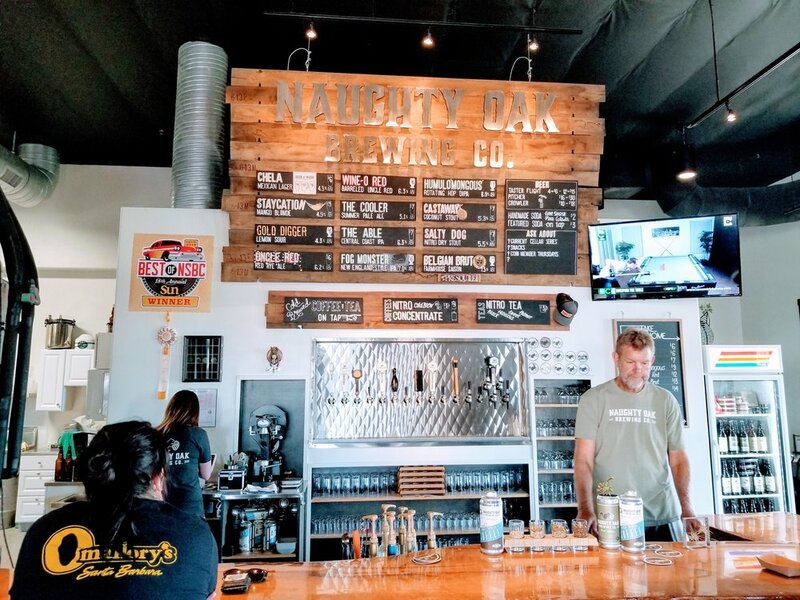 Beer lovers, swing by Naughty Oak Brewing Company in Orcutt. The beer is cold and the staff are friendly – they’re excited to guide you through their beer menu to find the perfect brew. 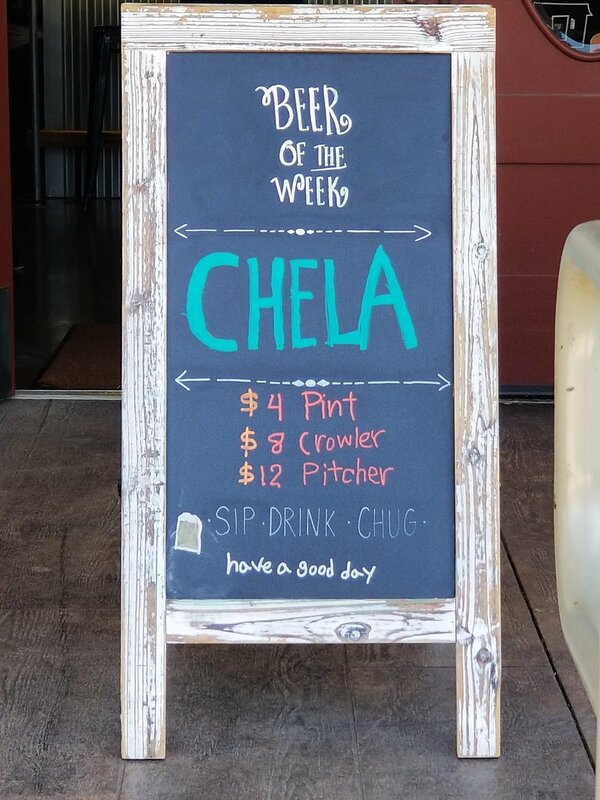 I enjoyed a flight of Central Coast craft beers selected by the staff, then sat outside on their cozy wraparound porch enjoying the energy of the locals. What a friendly bunch! I fell in love with a sour beer from the flight while snacking on delicious crispy pretzels. You can have food delivered from Postmates or other delivery service to pair with your beer and there’s a fantastic ice cream shop nearby if you’re in the mood for something sweet. While enjoying my beer at Naughty Oak, the BBQ in the Stix food truck rolled up. This was my very first experience with Santa Maria Valley style BBQ and it is a moment I’ll never forget. Santa Maria is known for its unique style of BBQ. Steaks are cooked over local red oak or live oak with a dry rub only that consists of salt, pepper and garlic powder. I'm drooling just thinking about it! This was, by far the BEST Tri-Tip I had the entire trip (and in my entire life - sorry DAD!). They have a menu of about 7 mouth-watering sandwiches served with fresh mixed greens. I tried the Grill Master Surf and Turf Sandwich loaded with tender, succulent Santa Maria Style Tri-Tip and plump, perfectly grilled shrimp. It was pure perfection. Not far down the road from Naughty Oak is Far Western Tavern. 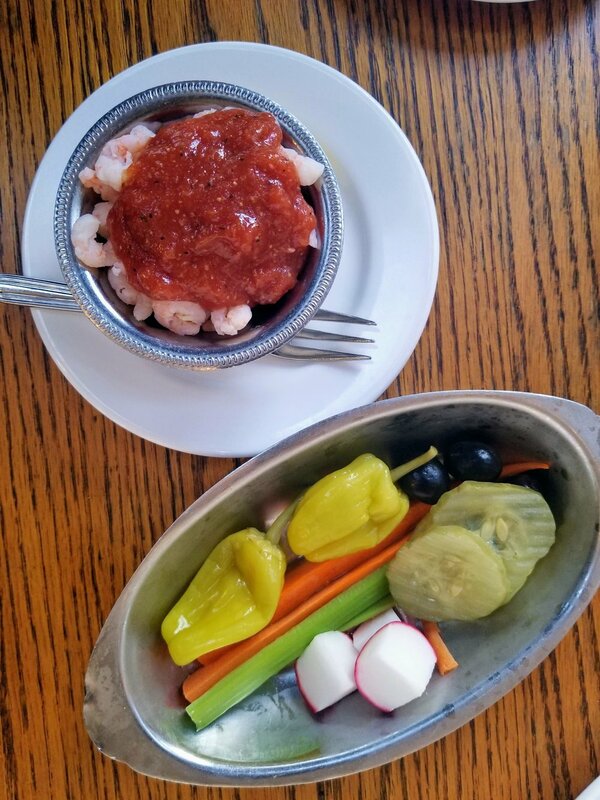 I fell in love with Contemporary California Ranch Cuisine at Far Western Tavern. We ordered 1958 Classic Duroc Pork Chop, Oak Grilled Tri-Tip with Pinquinto Beans, Clam Chowder, Mac n Cheese Chili Relleno, a Zucchini Caprese and a classic relish tray. 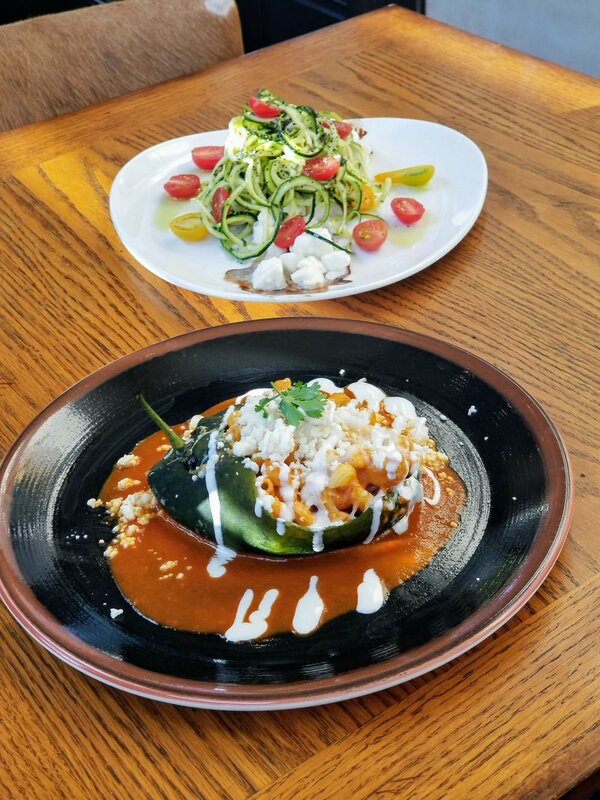 Pair with local wines and you have an incredible Santa Maria Valley feast. Service was A+ and dessert was off the charts good! Pro Tip: Taco Tuesday! Stepping into Shaw’s Steakhouse & Tavern was like stepping into the past. 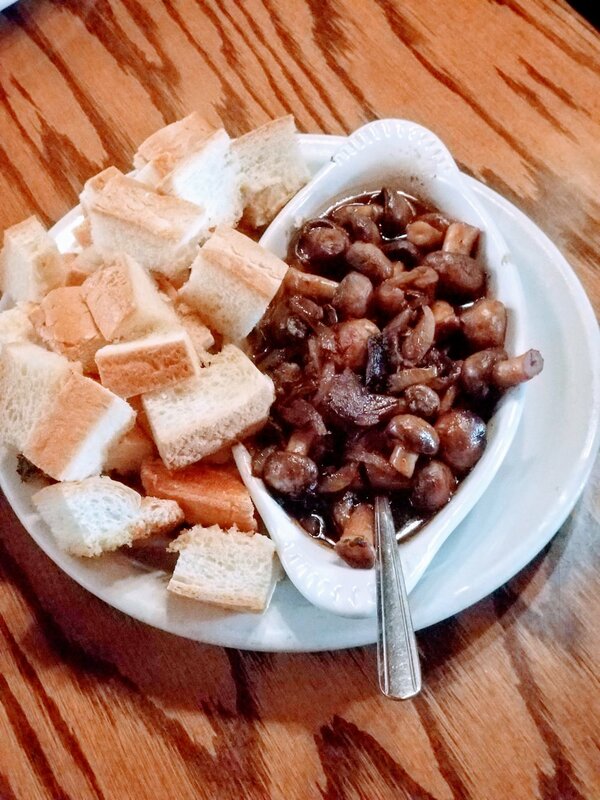 It’s a classic chophouse that serves steak and seafood like no other. The portions are generous, the Santa Maria style steaks are perfectly grilled and the service is outstanding. Our waitress walked us through the entire menu and recommended the Rib-Eye, Filet Mignon and Scampi. We were NOT disappointed. We only wish we had room for dessert. 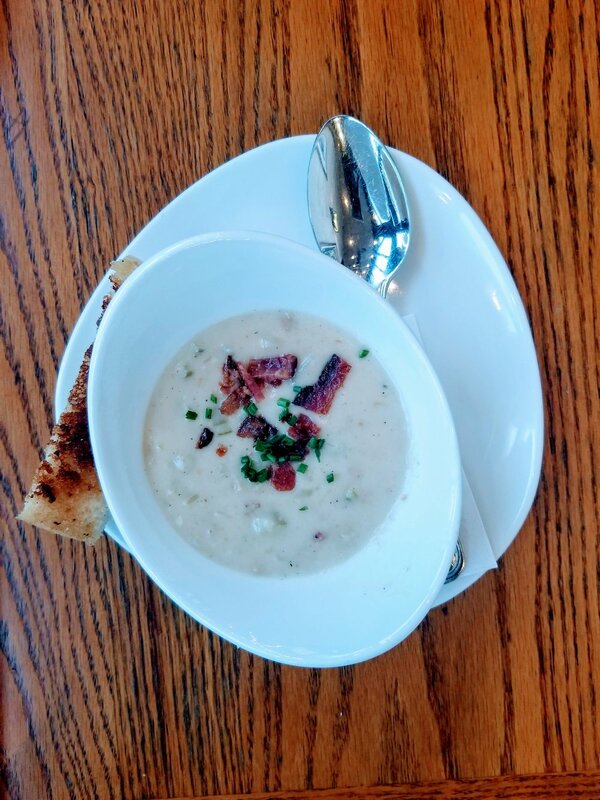 Moxie’s Café is the perfect place to enjoy lunch on a Sunday afternoon. We sat out on the patio and enjoyed the cool breeze and a tasty lunch of rotisserie tri-tip sandwich with a glass of local wine. They have live music, a great coffee bar and plenty of vegetarian options. 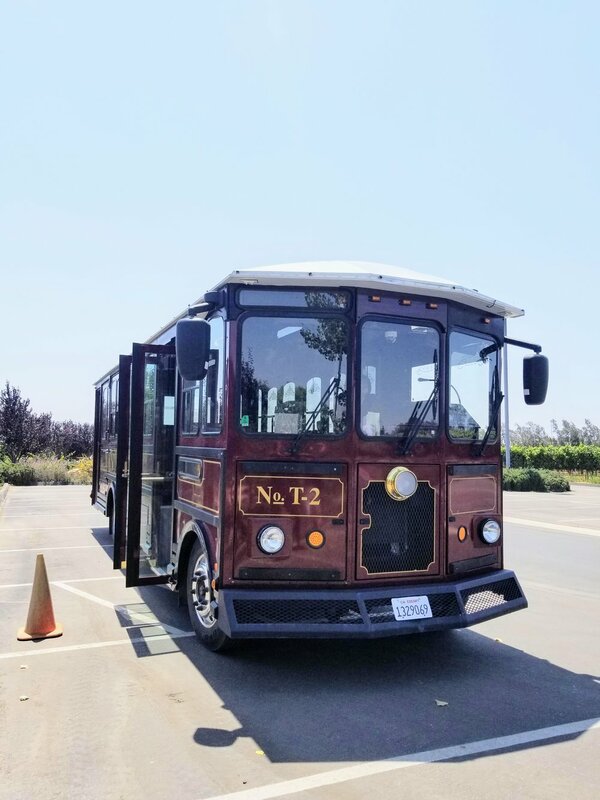 On the weekend, the Santa Maria Valley Wine Trolley is an inexpensive and fun way to explore the wineries of Santa Maria Valley. The trolley route begins at the Radisson Hotel Santa Maria, makes two stops in Old Orcutt and then continues into the wine country, returning o the Radisson Hotel Santa Maria. You pay one price and then step on and step off at your convenience as it completes the loop. I experienced two fabulous wine tasting rooms, both with a style all their own. Santa Maria Valley is known for its Chardonnay and Syrah and we enjoyed both at both wineries. Cottonwood Canyon Winery is located on the Foxen Wine Trail. Cottonwood Winery is known for its Chardonnay, Pinot Noir and Syrah. We sampled a beautifully aerated flight on their patio overlooking their beautiful vineyard. The chardonnay was stellar, the light bites are excellently curated and the staff treats you like family. We learned so much about the wine region and each winemaker. I did not want to leave – this is the kind of place you’ll want to carve out an entire afternoon to experience. I would love to return to explore their wine caves. 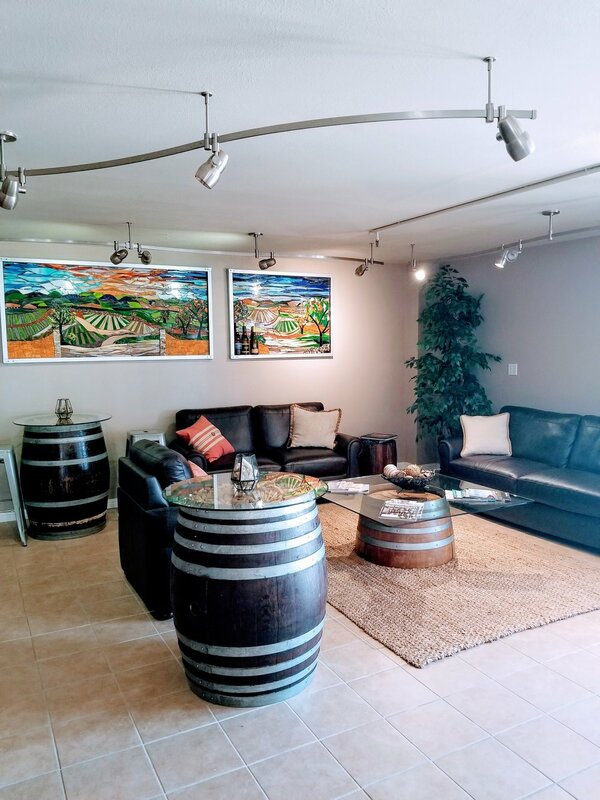 Costa De Oro is a casual Tuscan-style tasting room where both locals and residents enjoy spending their weekends exploring local wines. The tasting room is lively with regular live entertainment. The Costa De Oro Estate pinot noir is heaven! I met owner and winemaker Gary Burk, whose family has been farming in the Santa Maria Valley since the 70s, and his son who set us up with a flight of amazing wines and light bites. We sat on the patio across from a beautiful vineyard soaking up all of that Santa Maria goodness. 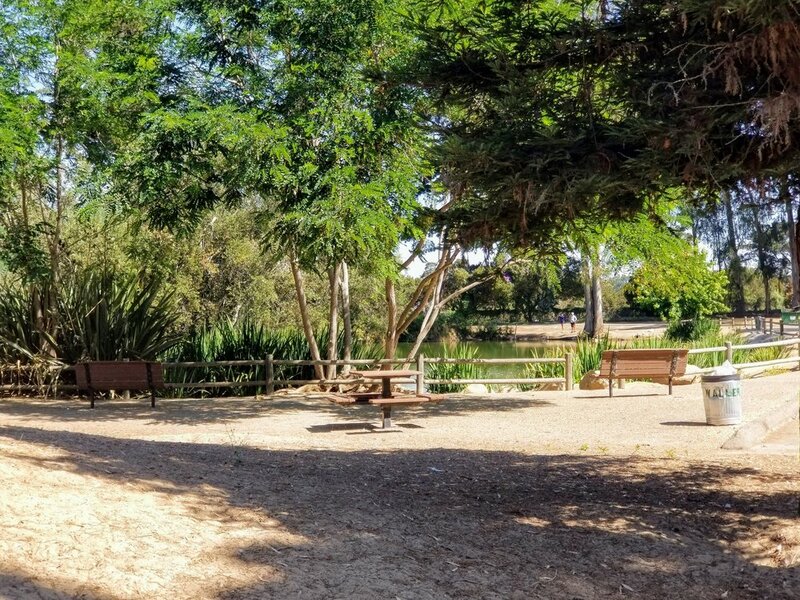 I discovered Waller Park across the street from the Radisson Hotel Santa Maria Valley. This park is so beautiful and peaceful with plenty of trails and ponds. 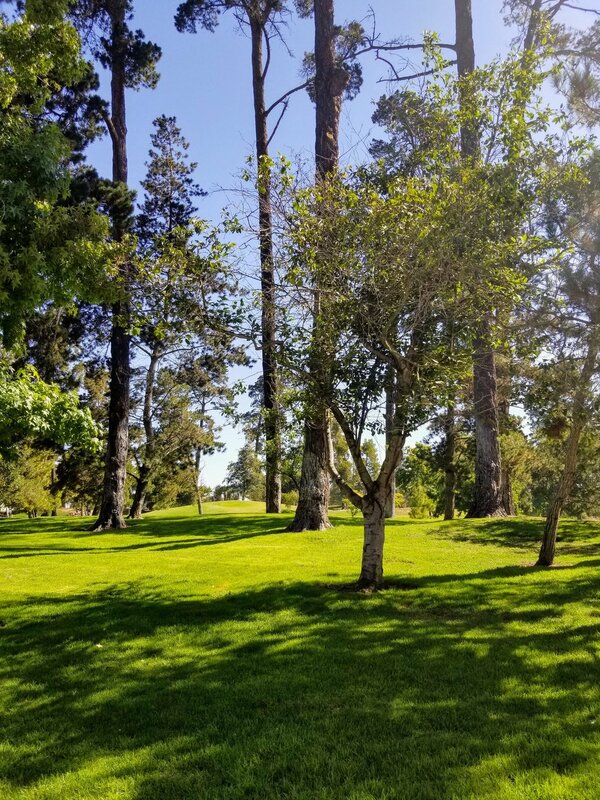 It’s 153 acres of beautiful picnic areas, places to play frisbee golf, bike riding trails and bird watching. You can reserve large picnic areas for a fee. Pro Tip: Visit Orcutt for First Fridays in Orcutt. Also take a self-guided Nature Walk at Oso Flaco Lake in Nipomo, CA. 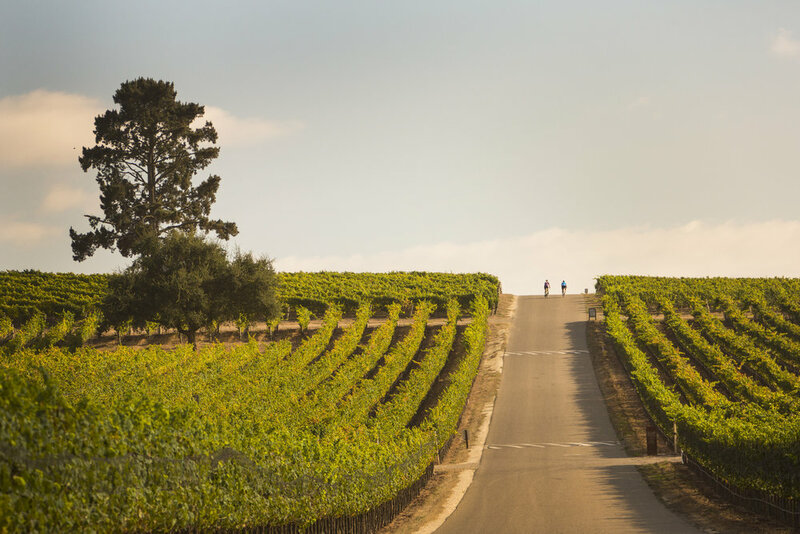 If you’re looking for a scenic, relaxing staycation where you can drink fantastic wines, enjoy the ocean and indulge in some of the most amazing food on the central coast, look no further than Santa Maria Valley. Want to see more? Take a look at my Instagram stories featuring Santa Maria Valley. *Disclaimer: This post was sponsored by SantaMariaValley.com. All opinions are my own honest opinions.